You can get accurate public transportaion times using the MVV website or Google Maps. You simply get off at the Garching-Forschungszentrum stop, at the end of line U6. U-Bahn U1 line in the direction of Mangfallplatz or U2 line in the direction Messestadt Ost or U7 line in the direction of Neuperlach Zentrum until next stop, Sendlinger Tor. From here U-Bahn line U6 in the direction of Garching-Forschungszentrum, end station. South exit to MI-Building on the Garching Campus . Alternatively, every S-Bahn in the direction of Marienplatz or Ostbahnhof, and respectively only until Marienplatz (approx. 3 minutes). As of Marienplatz U-Bahn U6 line until Garching-Forschungszentrum (approx. 30 minutes). S-Bahn S8 until you pass Ismaning; From here Bus Nr. 230 until stop MI-Building on the Garching Campus. Alternatively: S1 line until Neufahrn, then with the Bus 690, which stops at Boltzmannstraße. Bus Nr. 230: Ismaning (S8) - Garching TU; Bus Nr. 230 only workdays in 40 minute intervals. Buses wait up to 8 minutes for belated S-Bahn's. S-Bahn S8 line in the direction of (Hauptbahnhof) Munich Central Station until the third stop, Ismaning (approx. 13 minutes). From here Bus Nr. 230 until stop MI-Building on the Garching Campus. From the South (e.g. from Munich) as well as from the North (e.g. Airport) take the highway (Autobahn) A9 preferably until Exit Garching Nord (Exit 70). After the exit (either right or left) in the direction of the Forschungsinstitute over the intersection with the B11 away from Ludwig-Prandtl-Straße. You will find parking spots to your left. 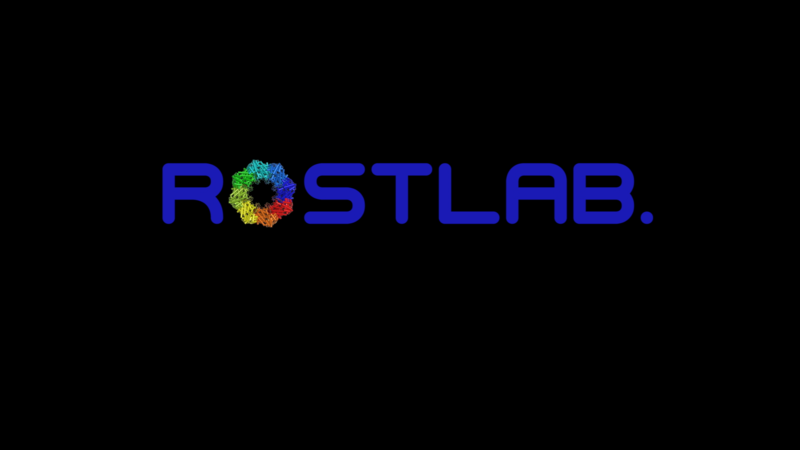 Rostlab is located in the 'Mathematik und Informatik' building between the 'LRZ' and 'Interims Audimax', room number 01.09.054.